If you live in the Karachi area of Pakistan then you can apply for a Thai visa at this consulate. Note that there is also a Thai Embassy in Islamabad in Pakistan. 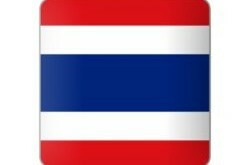 You can apply for a tourist visa or Thai marriage visa if you are married to a Thai national. 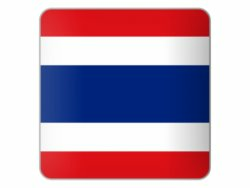 The contact details for the Thai Consulate in Karachi has been listed below with their contact details such as a map, telephone numbers and also their email address. Note the visa submission times as well as the visa collection times at the Consulate in Karachi. If you are working in Pakistan as a Thai national then you can also register a birth at the Consulate as well as register a local marriage while in the country.